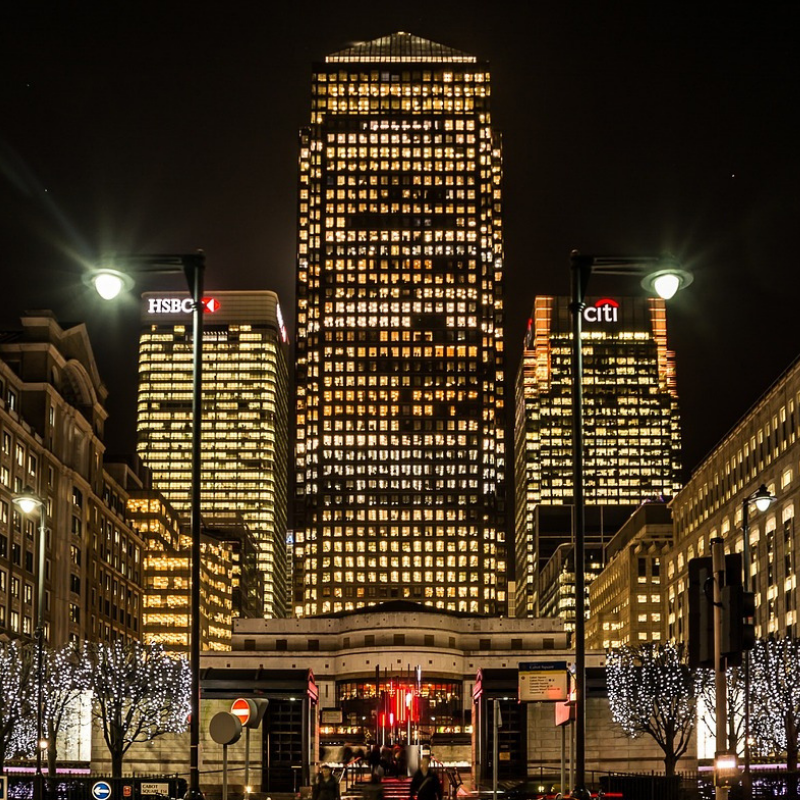 Going International at IFGS 2019? 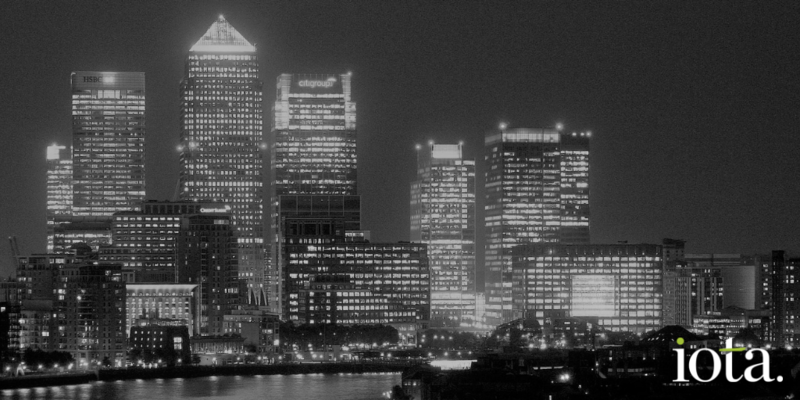 The annual Innovate Finance Global Summit (IFGS) is once again taking over London and the historic Guildhall for two days – Monday 29th – Tuesday 30th April. It will be a great opportunity to see the latest in financial innovation, and further your own international plans at the same time. 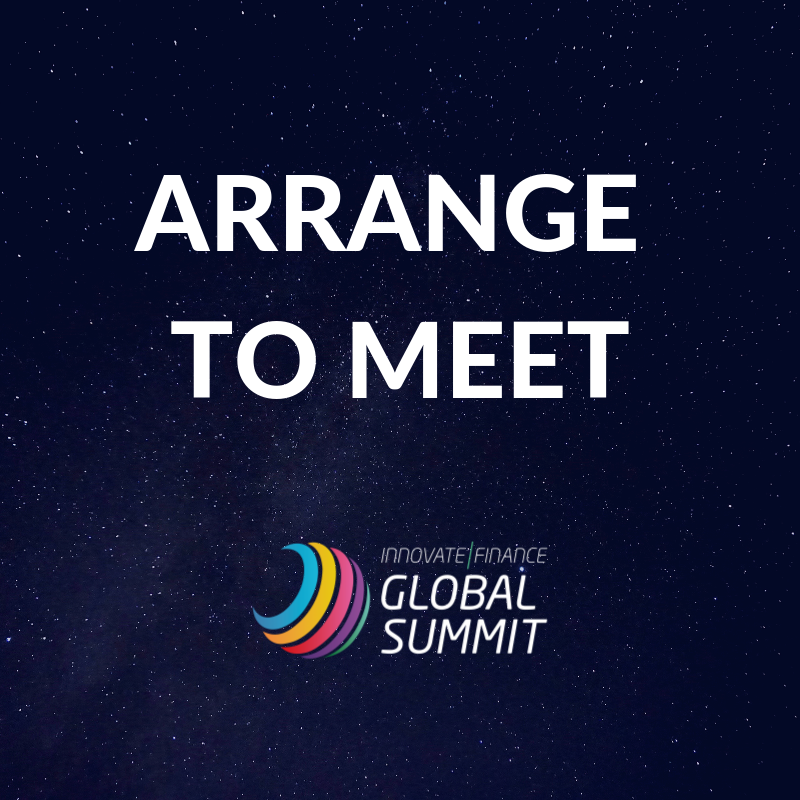 Our consultants will be available to meet throughout the event to provide no-obligation advice and support around all aspects of adapting your software and marketing for maximum global success. 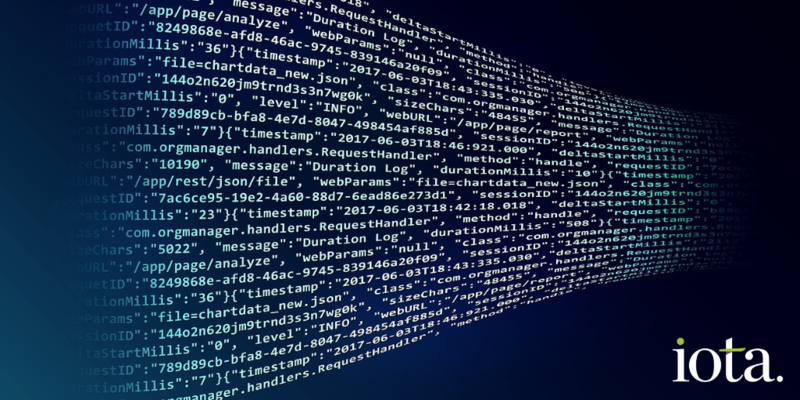 Iota have been helping innovative software companies launch quickly and successfully in new international markets since 2002. 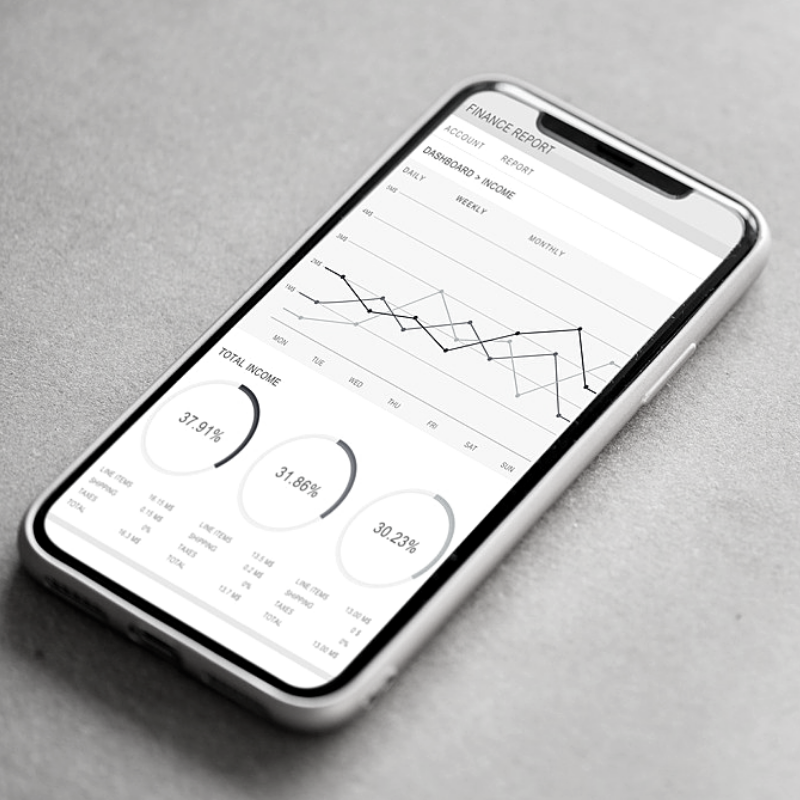 By adapting UI, support materials and marketing content to reflect the language and culture of global users we can help you build significant scale in new territories. Which Day Would You Prefer to Meet? …it depends what you’re looking to get out of the conversation really. It might be that you’re thinking about moving outside of your domestic market for the first time and want to learn more about the product and marketing localization options open to you. It could be that you have an established localization program in place, and you want to expand, refresh, or optimize it. Either way, there’s no obligation in having a chat. We’ve helped some of the largest and most high profile software companies in the world go global over the last decade, and that’s a lot of experience we can share. 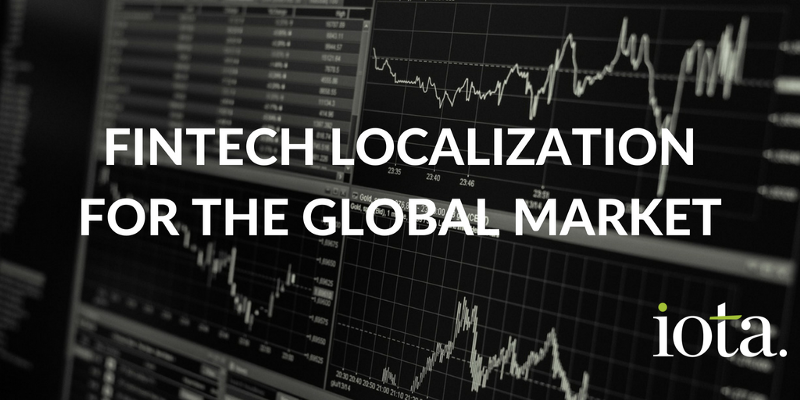 We can help you decide if it’s the right time to localize, what to localize, and how to maximize your return on any program you may choose to implement. If you have a mature localization program in place, we can help you de-risk operations as you add new languages and address any challenges you may face as you grow.